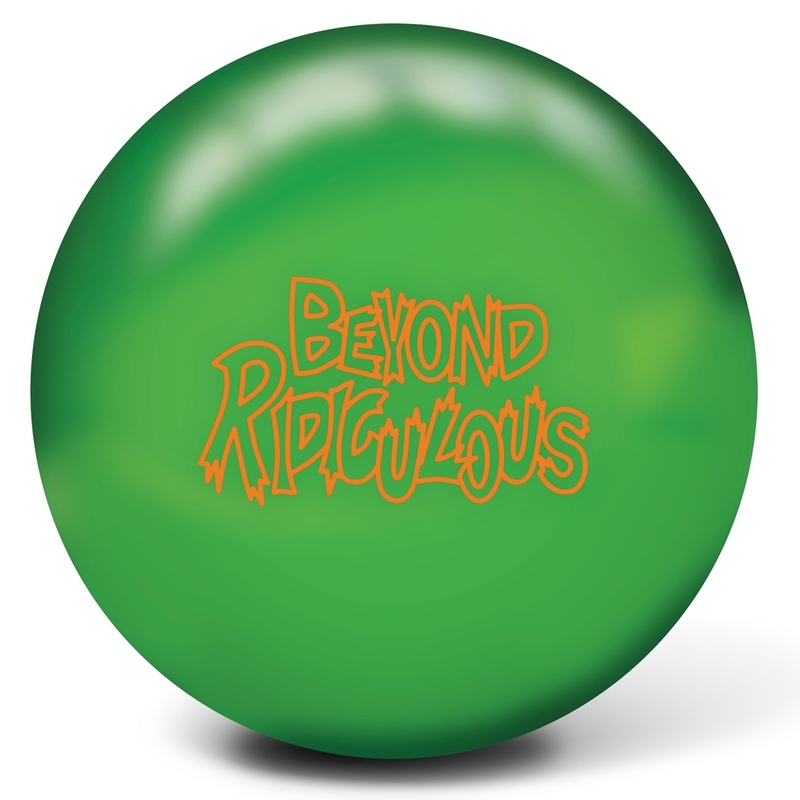 Continuing with the ridiculous success of the Ridiculous line of bowling balls Radical is introducing the Beyond Ridiculous bowling ball. The symmetric core with Scoop Technology and the Ai 30 solid coverstock combine to offer the down lane motion that bowlers want. 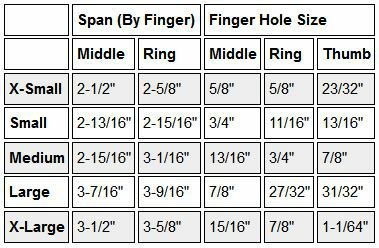 This ball is a good choice for a wide variety of bowlers on medium oil lanes.